We are Northumbria Sport, the sport and activity arm of Northumbria University. We pride ourselves on our consistently high sporting achievements, while we remain inclusive to anyone who wants to get involved in sport. We cater for all, from beginners looking to try a new sport to professionals seeking a competitive edge. 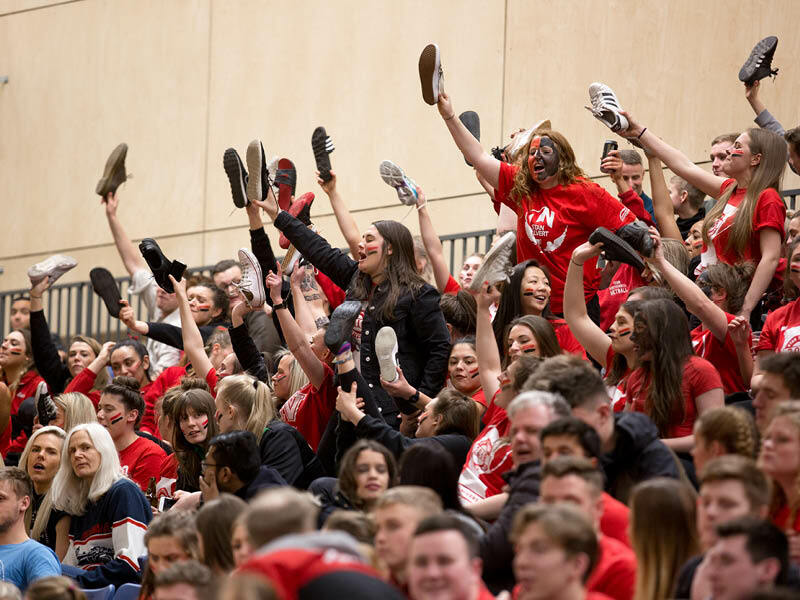 We also have a fantastic volunteer and internship programme, social sport where you can meet new people and state of the art exercise facilities where you go if uni gets too stressful. 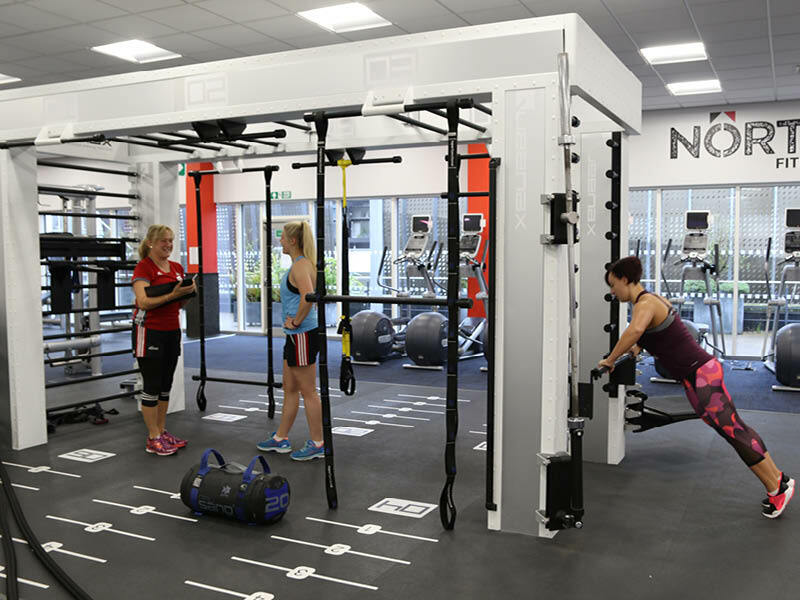 Our fitness membership is open to students, staff, alumni and the general public. It's more than you usual gym membership. Included in the price you get acces to a sauna and steam room, 25m pool, exercise classes, 120 station fitness suite, health assessments and guidance from our Personal Trainers, who are always there to offer advice whenever you need it. Sports Clubs are a great way to meet like-minded students while staying fit and healthy. We have a range of sports available and you can join at a massively discounted price when you have a Sport Central membership. 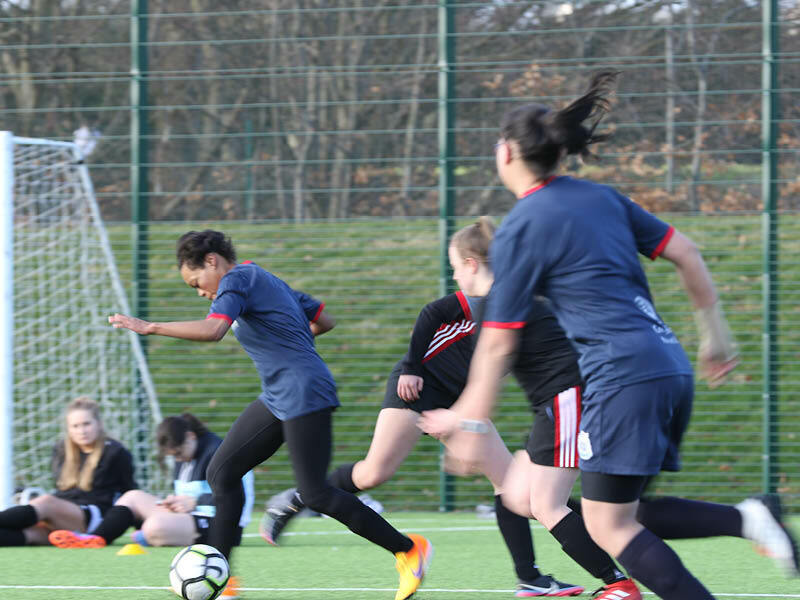 Team Northumbria is the name of our high performance sports teams that compete in the BUCS (British University and College Sports) League. Our home venue is Sport Central and you can watch our teams for free every wednesday. 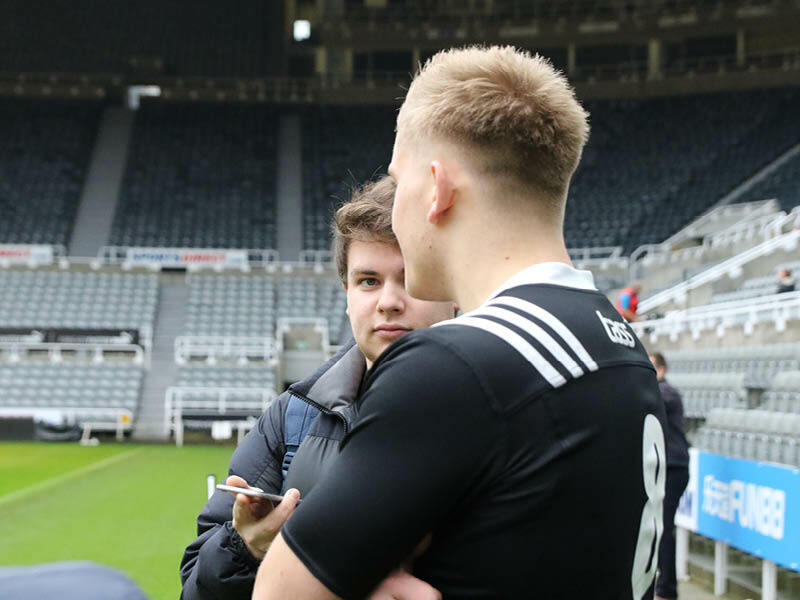 Northumbria Sport offer Northumbria University students the oppotunity to gain experience in a range of roles, from Strength and Conditioning to Media and from Coaching to Events. Our Foundation also gives students the opportunity to try some exciting challenges for charity, including the Great North Run, 3 Peaks and even visiting Zambia through the Zambia Project.